Today, EDM outlet The Untz has released the exclusive premiere of “Time’s Up”, the newest single from instrumental rock-fusion quartet TAUK. The premiere lands in anticipation of the band’s 3rd studio album release Sir Nebula, out next week on September 16th from STS9’s 1320 Records. 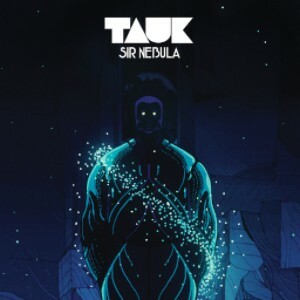 Instrumental rock-fusion quartet TAUK are proud to announce that their third studio album, Sir Nebula, is now available for pre-order and slated for official release on September 16th. All pre-order purchases come with an instant gratification download of the single “Horizon”. The full-length album features Grammy-winning producer Robert Carranza (Mars Volta, Jack Johnson, ALO) at the helm. Instrumental rock-fusion quartet TAUK are proud to announce a new full-length studio album of original tracks will be released on September 16th, 2016. The yet-to-be-named album will feature Grammy-winning producer Robert Carranza (Mars Volta, Jack Johnson) at the helm. This will mark Carranza’s fifth project with the band. In celebration of the release, TAUK will perform a two-night stint at New York’s Brooklyn Bowl on September 16th & 17th. 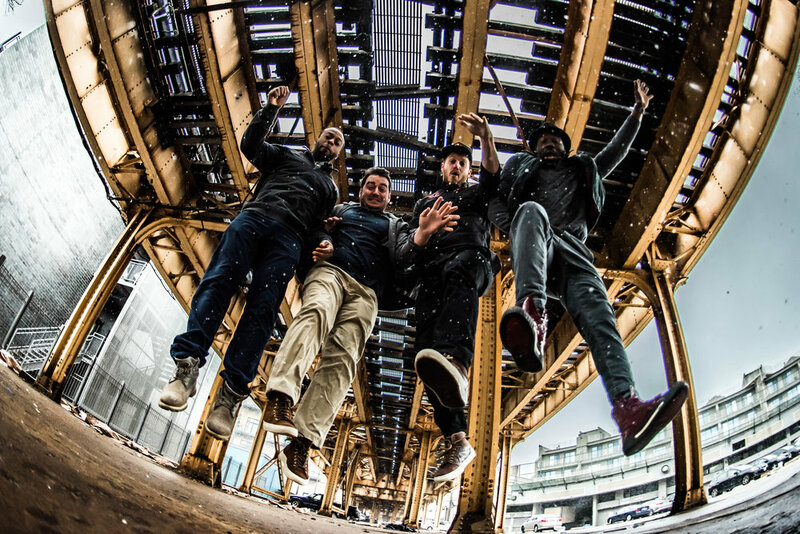 Heavy instrumental rock-fusion onslaught TAUK will return to the road this winter to open a large string of shows for Umphrey’s McGee. The two bands will also collaborate on several special after parties under the name TAUKing McGee. August 6, 2015 (New York, NY) - After a summer of appearances at some of America’s largest music festivals and a recent sold-out performance at Atlanta’s Terminal West, the Oyster Bay, New York quartet TAUK is proud to announce the release of their new dual-disc album, HEADROOM. Known for their explosive live performances, the album showcases tracks from the heavy instrumental rock-fusion onslaught recorded during their 2015 non-stop touring schedule. This fall, TAUK continue their cross-country trek in support of HEADROOM with dates across the US (see below for a full list of performances).